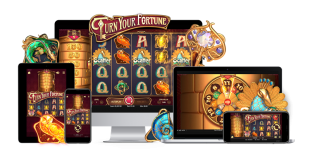 SkillOnNet, the award winning casino software platform behind some of the world’s most successful online casino brands, has added innovative and unique content to its portfolio via a newly-signed partnership with Gaming Realms. 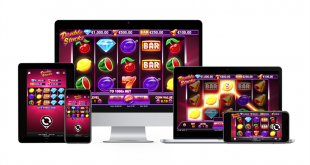 Under the deal, operators powered by the SkillOnNet platform, which include PlayOJO, AhtiGames and Cozino, can now access the developer’s wide range of mobile-optimised titles, including hybrid casino/bingo/instant win games from its Slingo Originals subsidiary. “We are always looking to offer our operator partners unique and innovative content, and Gaming Realms certainly delivers this through its real money gaming titles, and in particular its Slingo Originals subsidiary.